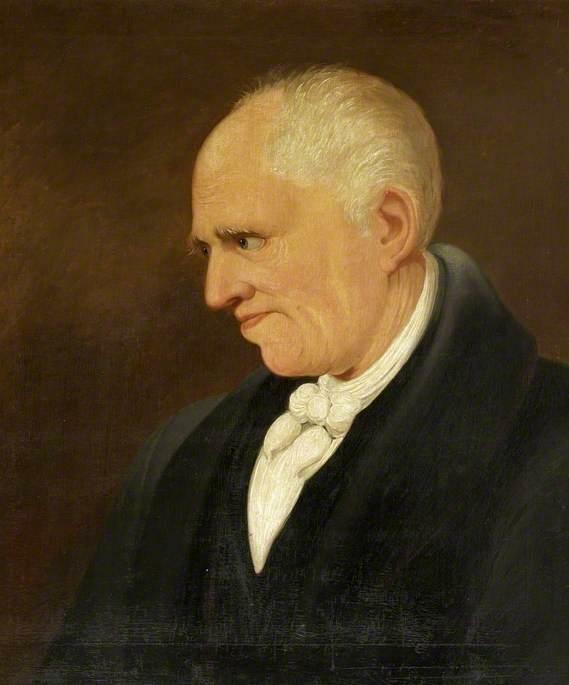 George Crabbe was an English poet, clergyman, surgeon and entomologist who, with the help of some influential friends, established himself as a writer of substance. His work was not, at first, popular but with subsequent revisions, and the patronage of well-known literary figures such as Edmund Burke, Samuel Johnson and William Wordsworth (and many others), Crabbe made his mark as a poet. 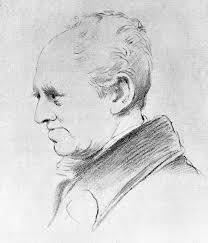 He also produced novels but these were of much lower quality than his poems. 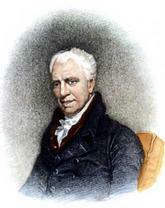 His best known works were the epic pieces The Village, published in 1783, and The Borough (1810). These were powerful, well written pieces that portrayed the lives of the ordinary people living in either rural locations or the bigger, more populated towns that were springing up on the back of industrialisation. 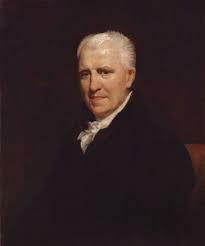 George Crabbe was born on Christmas Eve, 1754 in the town of Aldeburgh, Suffolk. Having been a teacher, George’s father was keen to encourage his son to take an interest in literature and fed him passages from the likes of John Milton on a regular basis. 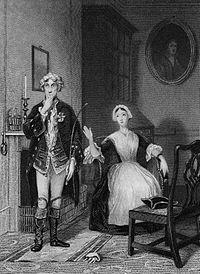 He soon developed an interest in, and talent for, writing but his first career choice was to be a surgeon. 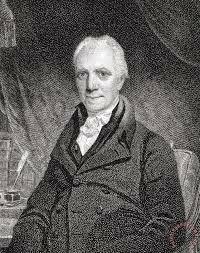 He had studied Latin and the classics at Stowmarket school and, on leaving, tried to forge a medical career. He also kept the company of other young men who all had an interest in literature and, in 1772, he entered and won a poetry writing prize. This was his first published work. Others followed with the same magazine that had run the competition. In truth his early years were a struggle. At one time he even worked as a warehouseman and he found himself constantly in debt, with little hope of repaying them. Fortunately though his friends didn’t desert him and he managed to keep going with their help. His friendship with Edmund Burke gave him his first major break; Burke put him forward for the position of Chaplain to the Duke of Rutland and here began a long association with this noble family. Having made little headway in his medical career path to date, he found much more success as a clergyman and, eventually, as a poet. He had sent samples of his work (such as The Village) to his friend Burke and this led to introductions to the likes of Sir Joshua Reynolds and Samuel Johnson. Publication followed of work that had previously been rejected by publishers and Crabbe found himself in a better situation than he had ever been before. His appointment with the Duke of Rutland soon followed and, although he had some difficulties with other members of the household, the Duke and Duchess took Crabbe to their hearts and his future was thus secured. In later years Crabbe found himself moving around the country, filling a variety of positions with the church as well as establishing himself as a major poet. 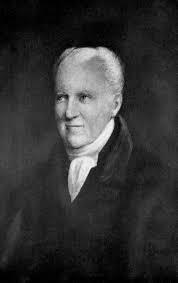 His last appointment was as Rector of Trowbridge which he took up in 1814 and he remained there for the rest of his life. 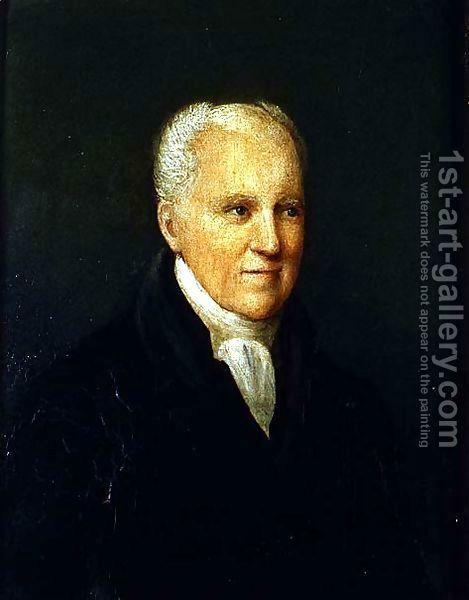 Poor health plagued him in his later years and in January 1832 he was laid low with a severe cold from which he never recovered. 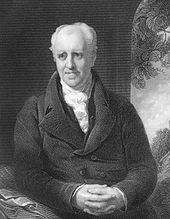 George Crabbe died on the 3rd February 1832, aged 77.